Repair Manuals for Toyota HI ACE with diesel engines 2L / 3L / 5L / 2L-T / 2L-TE / 1KZ-TE in volume 2.4, 2.8, 3.0 liters and capacity of 83.96,99,90,88,125 liters .from. In 1997, the debut of Toyota Hiace Regius took place. On the complete set the car is similar to Toyota Granvia. 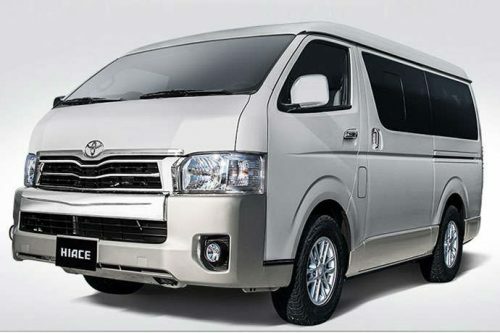 They differ only in the width of the body, the Hiace Regius is able to accommodate up to eight passengers. Car repair manual Toyota Hiace Regius contains a large number of schemes, illustrations and drawings that will help you cope with any problem yourself. Under the hood of the Toyota Hiace Regius is either a 2.7-liter or 3.0-liter engine. The 2.7 liter four-cylinder petrol engine 3RZ-FE is located in the front longitudinally and delivers 145 hp. The maximum torque of 235 Nm is achieved at 4000 rpm. The car accelerates to 100 km / h in 15, 1 seconds, which is quite an acceptable result for the minivan. The fuel consumption in the city is 12.0 liters, and on the road – 7 liters per 100 km, in a mixed cycle this figure is 8.8 liters. Gearbox – automatic. The 3.0-liter diesel engine 1KZ-TE with turbo charging produces 140 hp. The maximum torque of 343 Nm is achieved at 2000 rpm. Accelerates to hundreds of cars in 14, 8 seconds. 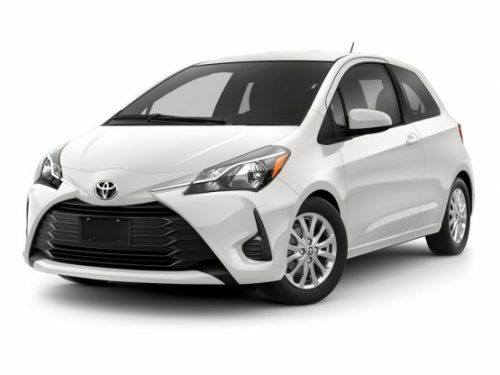 The fuel consumption is about the same as the 2.7-liter engine. This power unit operates with an automatic transmission. 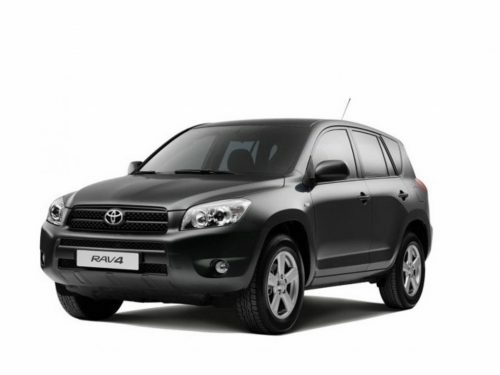 Toyota Nias is designed to carry passengers or transport cargo. For loading, you can also use the rear door, which opens vertically. 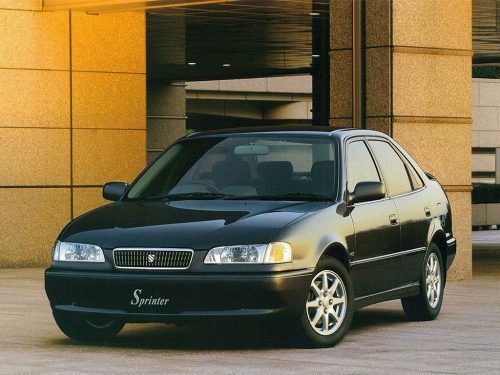 Therefore, the car is excellent for both commercial purposes, and for a large family, who loves active movement.